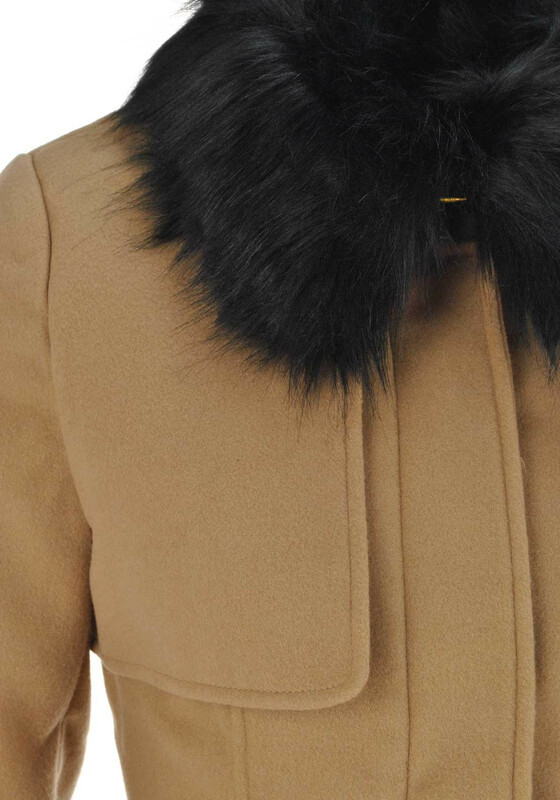 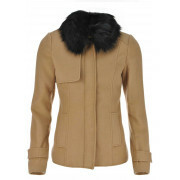 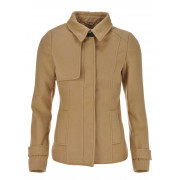 The Betty jacket from Tiffosi is so stunning in its soft fleece tan colour and has a detachable black faux fur collar. 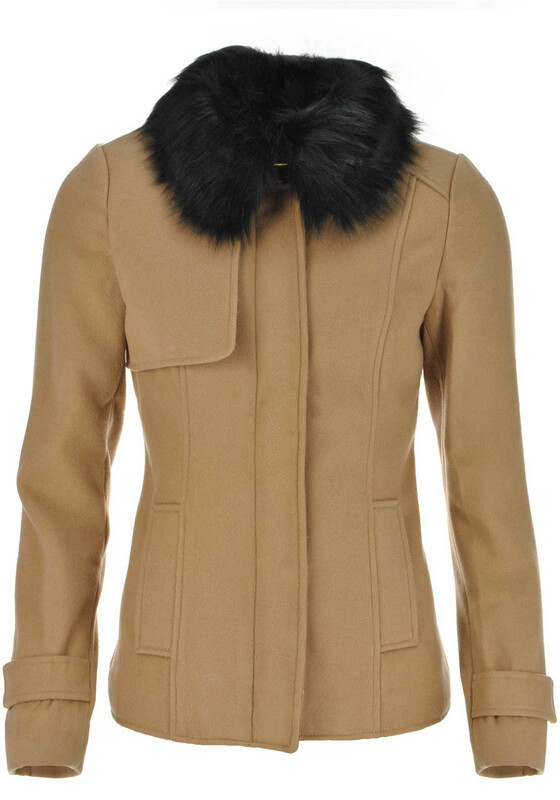 A warm packet with a hidden zip and pop button fastening and buckle feature on the neck. 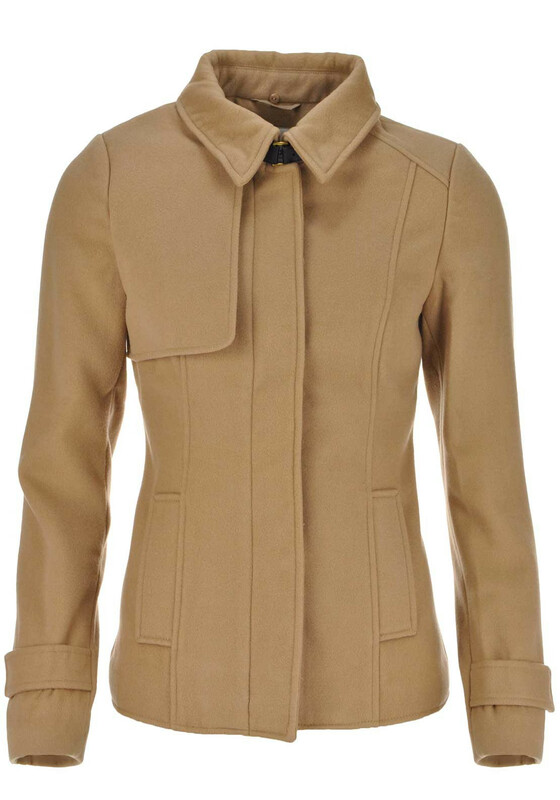 It has front pockets, Tiffosi hardware on the rear and will look amazing over skinny jeans, heeled ankle boots and a knitted box for a daytime fashionista style.